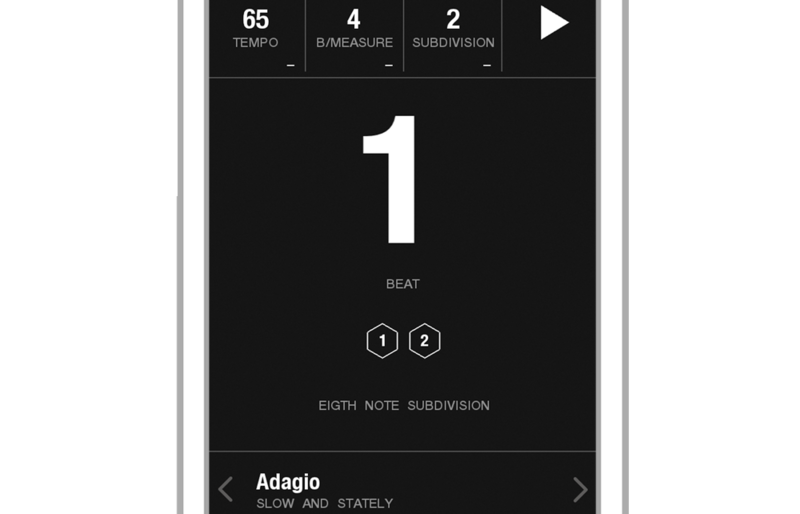 Tunable, the most intuitive visual toolkit for musicians. 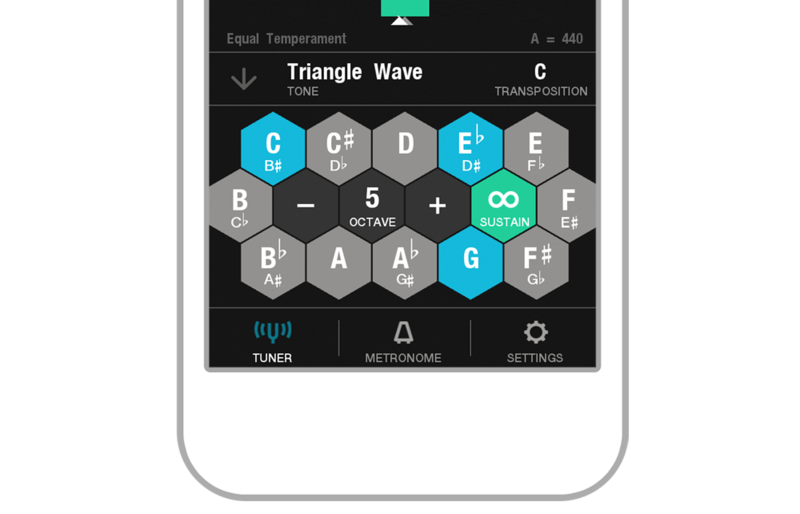 Tunable is a chromatic tuner, tone/chord generator and metronome that helps you learn to play steadily, in tune, and on beat. Featuring a unique “tuning history” display for visualizing pitch over time, Tunable is the perfect toolkit for professional and beginning musicians. Simple interface displays clear and accurate results. As notes are held in tune, the green center expands, clearly indicating when in tune. Note, cents, and frequency display turn green for further indication. Learn to play in tune with sustained pitch history. Visualize how steady you play or sing. As notes are held out, a white line draws how steady the pitch is. The straighter the line, the more consistent the pitch. Do you play or sing with vibrato? Tunable can adjust for that too. Need a reference tone or chord? 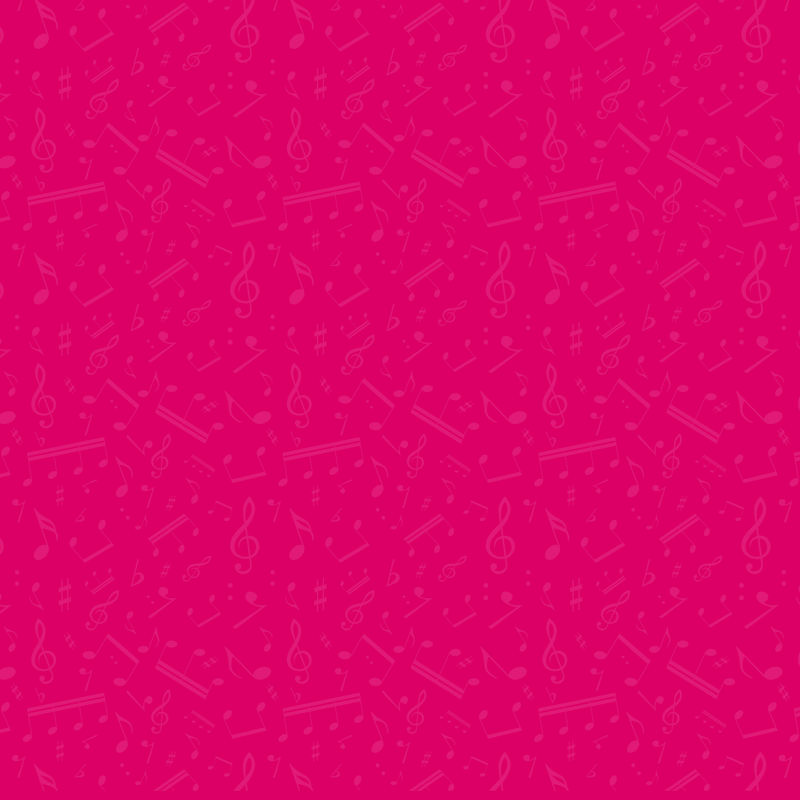 Use the tone and chord generator to play and sustain chords with various tone options. Choose from different temperaments to hear how they compare. 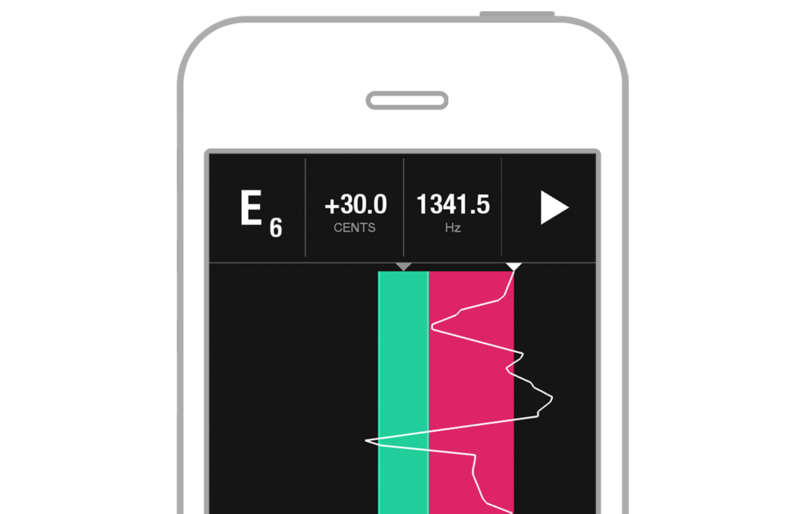 See the pulse with a visual metronome. View subdivision and current beat, with a large display and visual flash. • Vibrato settings for practicing with vibrato. 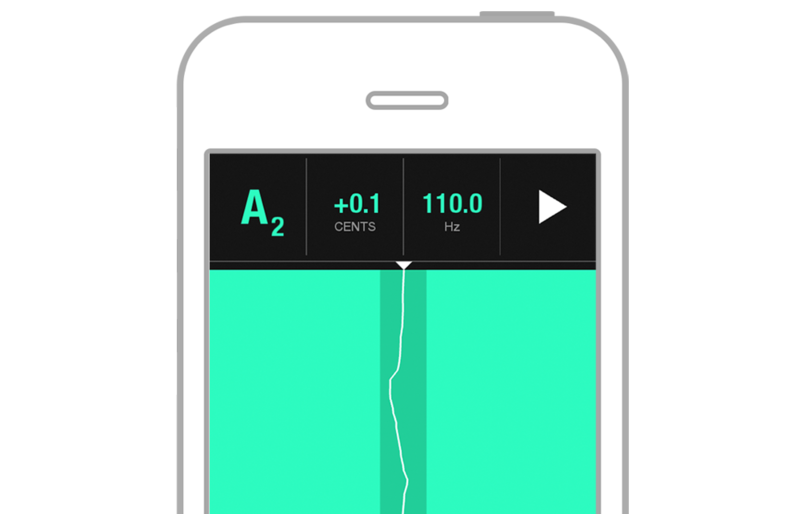 • Background Audio enables the metronome to continue playing when the screen is locked or closed. • Works with clip-on microphones.